Bach Mouthpiece Adapters and Mouthpiece Extensions allow the player to use their favorite mouthpiece on other instruments that may not be built for that particular mouthpiece. Bach Mouthpiece Adaptors allow mouthpieces with a smaller shank to be used on larger shank instruments. This allows the player to stay on the same mouthpiece when changing horns. 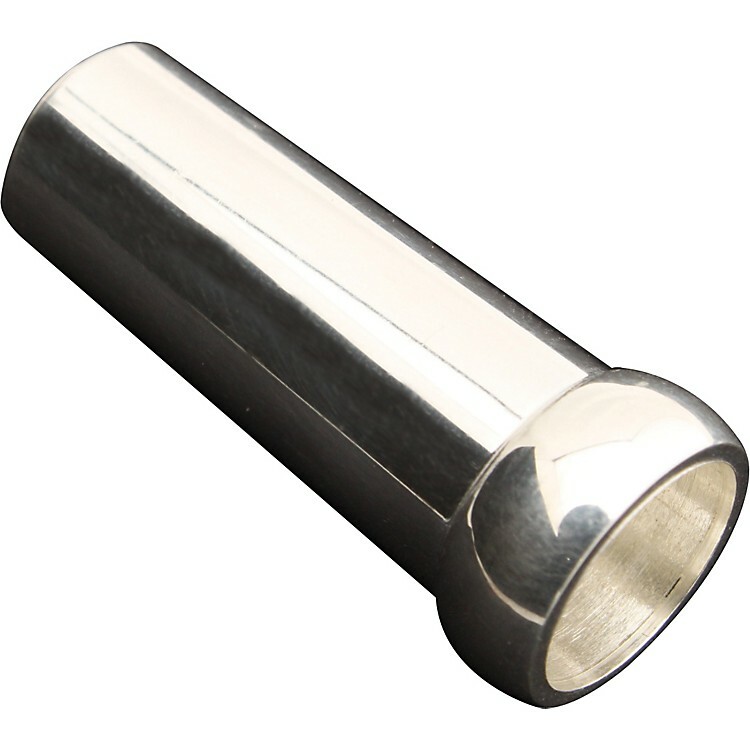 Bach Mouthpiece Adaptors are available for a variety of instruments. Bach Mouthpiece Extensions allow the player to adjust the tuning of the instrument by allowing the mouthpiece to move further out of the receiver. Bach Mouthpiece Extensions are available for trumpet and small shank tenor trombone mouthpieces.